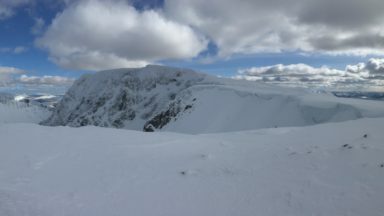 Ben Nevis is back at the centre of Scottish winter climbing, and features the hardest traditional winter climbing in the world. 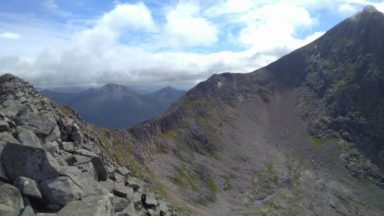 This guidebook describes over 900 climbs here and around Glen Coe, including all the new routes of the last eight years and, for the first time, routes on the newly developed crags on Stob Coire nan Laoigh and Mullach nan Coirean. anecdotes from well-known climbers for further insights and inspiration. 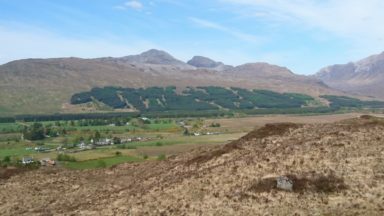 'This is the sixth edition of this select guide to Winter Climbs in the Lochaber region, and it’s the first to be authored by Mike Pescod. Pescod is stepping into some weighty shoes with the previous authors being Ian Clough, Hamish MacInnes, Ed Grindley and Alan Kimber. Thankfully Pescod is up to the task and this could be the best edition yet. Pescod knows these hills intimately, having worked as a local guide, and spending much of his life enabling others to enjoy the wealth of climbing in this area. His knowledge is evident throughout this book, with over 40 pages of notes, diagrams and maps covering safety, access and planning a trip before the first climb is even described. 'Following on eight years since Alan Kimber’s last guide, this seventh edition by guide Mike Pescod is a truly masterful piece of work. Not only do we have included all the new routes, but also fantastic photo topos of each route crag and buttress. 'This guidebook takes a huge selection (over 900) of the best climbs and, in a marriage of many generations of local knowledge combined with modern computer technology, produces… an excellent, well laid-out and very easy to use guidebook which I would highly recommend to anyone intending to visit Lochaber for winter shenanigans. 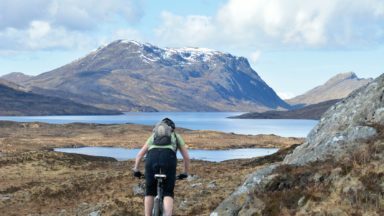 The wealth of routes described will allow the reader a lifetime of winter visits to Lochaber and to experience the very best of Scottish winter climbing. 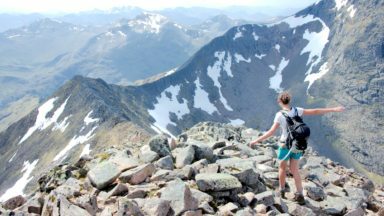 Having climbed on Ben Nevis and in Glen Coe for fifteen years, Mike Pescod has an in depth knowledge of the climbs, the weather and the conditions you can experience here. 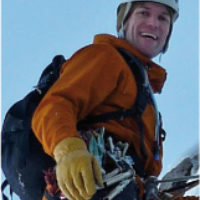 Working full time as a mountain guide here for ten years, Mike has been on Ben Nevis over a thousand times and regularly spends up to a hundred days climbing each winter both professionally and recreationally. Mike has been on climbing trips right across Europe as well as to Russia, Tadjikistan, Nepal, East Africa and Peru but it is the unique quality of the climbing in Scotland that gives him the most enjoyment and satisfaction. 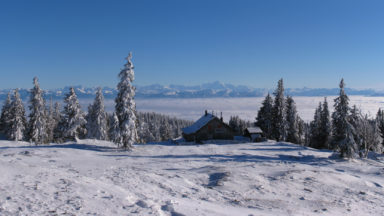 With his wife, Louise, he runs a mountain guiding and instruction company and has every intention of climbing in the hills here for many years to come.